As part of the preparation for the IPCH World Championship 2018, the LOC Italy 2018 will be organizing the Five Stars – International tournament. This will be a great opportunity for the organizing committee to test everything befor next years mega event. 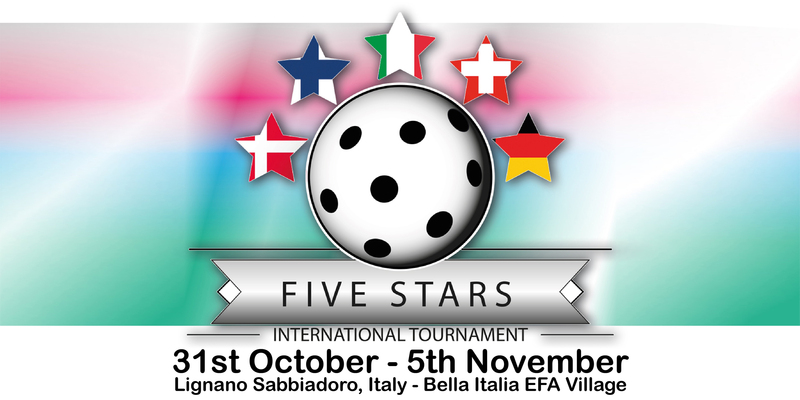 The Five Stars – International tournament will take place from the 31st October to the 5th November at the same venue as next years World Championship. The international tournament will be including a Jury and Referee course, classification sessions for players as well as the drawing ceremony for the World Championship. No Replies to "FIVE STARS INTERNATIONAL TOURNAMENT"